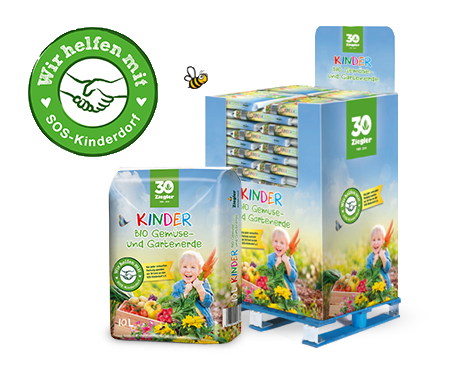 The highest quality for more than 30 years. We have been providing our customers with the highest quality substrate, bark, peat and fertiliser products for more than 30 years. 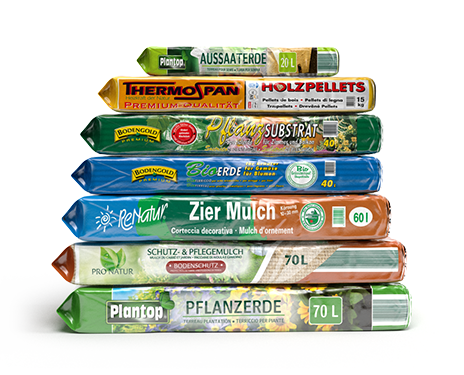 Under our Thermospan brand, we also produce sustainable fuels, such as wood pellets and wood briquettes. With more than 20 hectares of developed land, our main site in Stein, in the North East of Bavaria, offers plenty of space for processing, storing and loading raw materials and finished products. 1989 founded by Gregor Ziegler. 200 products in our product range. Two generations of quality and progress. Ziegler Erden was founded in 1989 by Gregor Ziegler. In the early years, the company concentrated solely on processing raw bark from local sawmills to produce high quality bark mulches. Our close involvement with the timber industry, forestry and horticulture later inspired us to develop new products for the horticultural sector based on natural by-products. In the years that followed we have expanded the company at a healthy, financially sustainable pace. 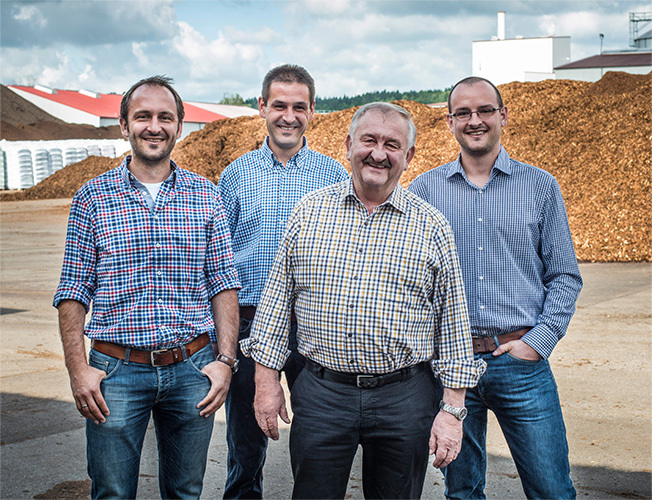 With great success – today, Ziegler Erden is one of the largest independent compost producers in Germany. 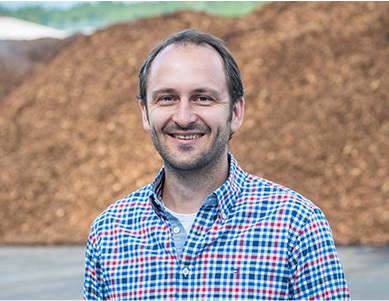 The company is now being run by a new generation, but under Matthias Ziegler's leadership we retain a strong focus on sustainability and the efficient use of raw materials. Our subsidiary in Latvia: ZIBU Ventspils GmbH. 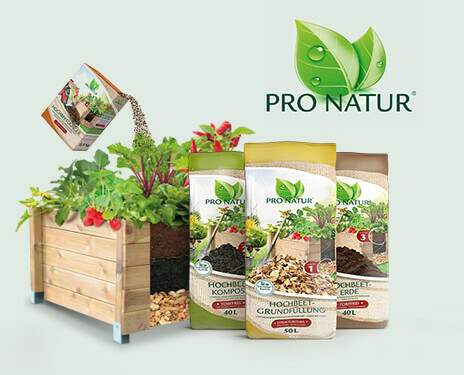 The horticultural sector continues to rely on peat as an ingredient in professional compost products. 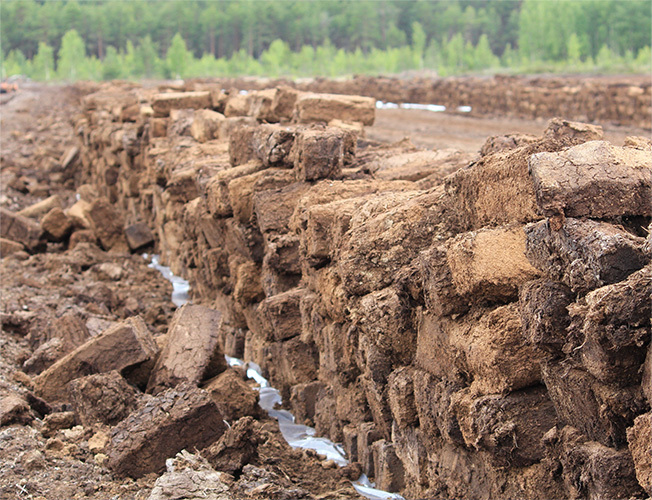 To ensure a supply of high-quality peat for the horticultural sector, in 1998 Gregor Ziegler founded a subsidiary, ZIBU, the main activity of which is peat extraction. 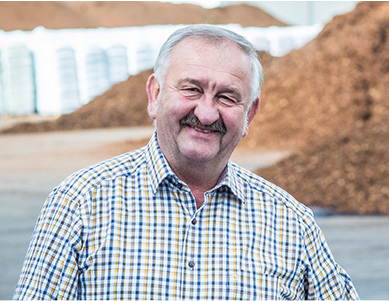 The company, which has its headquarters in the port city of Ventspils, Latvia, extracts peat (in a strictly supervised process), packs it, primarily in big bales (6 m³), and delivers it to partner businesses across the EU. Do you have a question about the company?